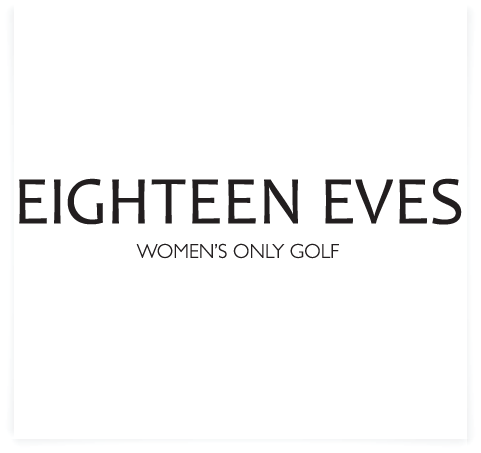 The name is ‘Eighteen Eves’ because the Eighteen represents eighteen holes on the golf course and Eves being the epitome of femininity (Adam and Eve). 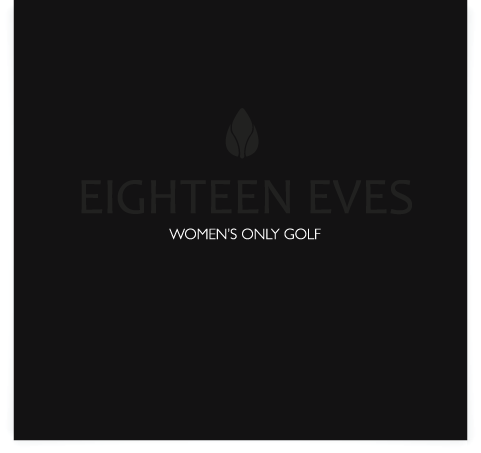 Nicole ,owner of this brand wants to bring femininity to the sport with clothes without resulting to using pink (for example). The clothes will be simple, elegant, tailored and flattering. 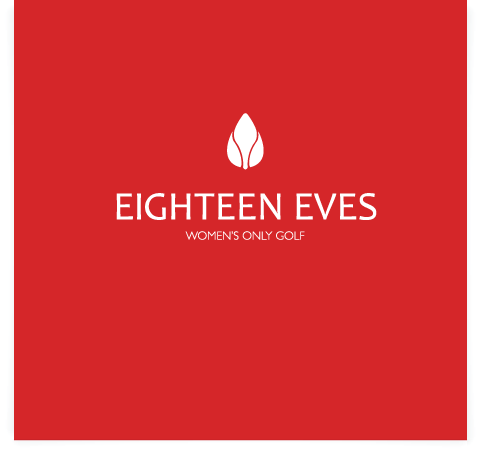 I got the guidelines: That the logo must have feminine qualities without being too girly, No pink, design must be simple & clean as it will go onto items such as golf balls shirts, trousers by using various manufacturing techniques (sewing, painting, stencil, termo-press & etc.. 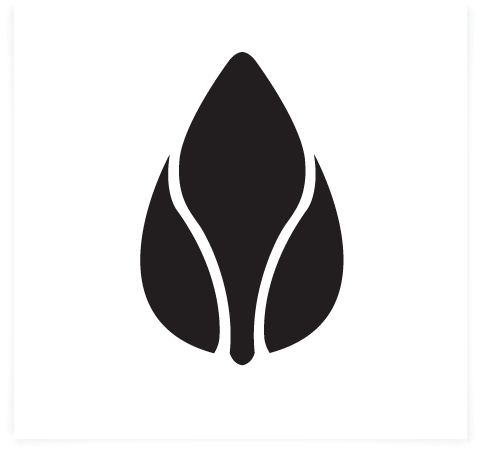 So i decided to come up with the leaf. 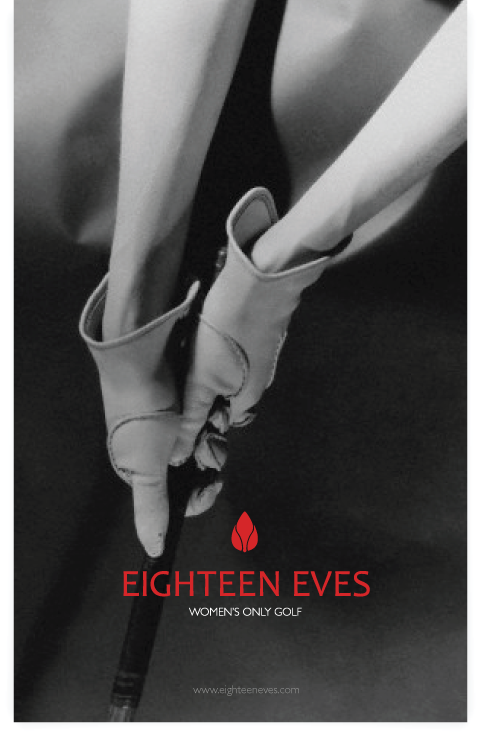 A symbol of Eve in some way. Feminine, clean & is related to the name.